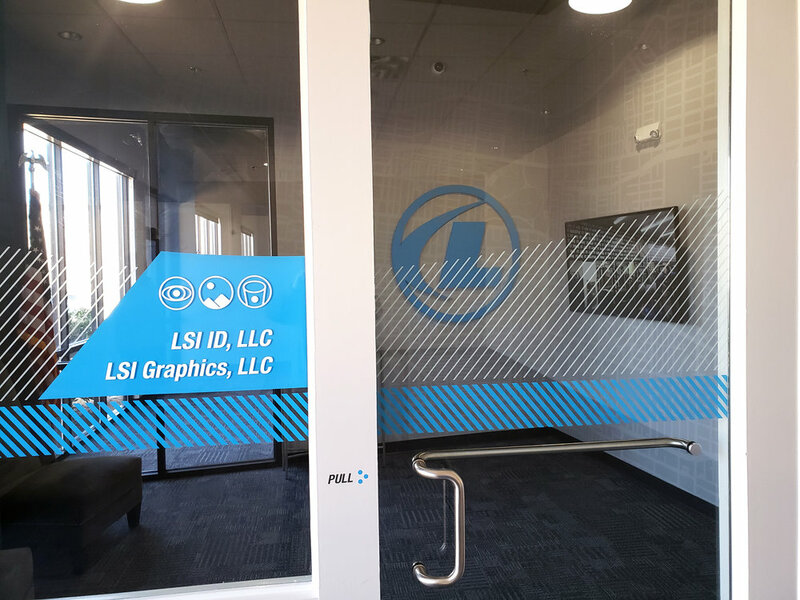 LSI Graphics is celebrating 45 years of business in the Midsouth this year. 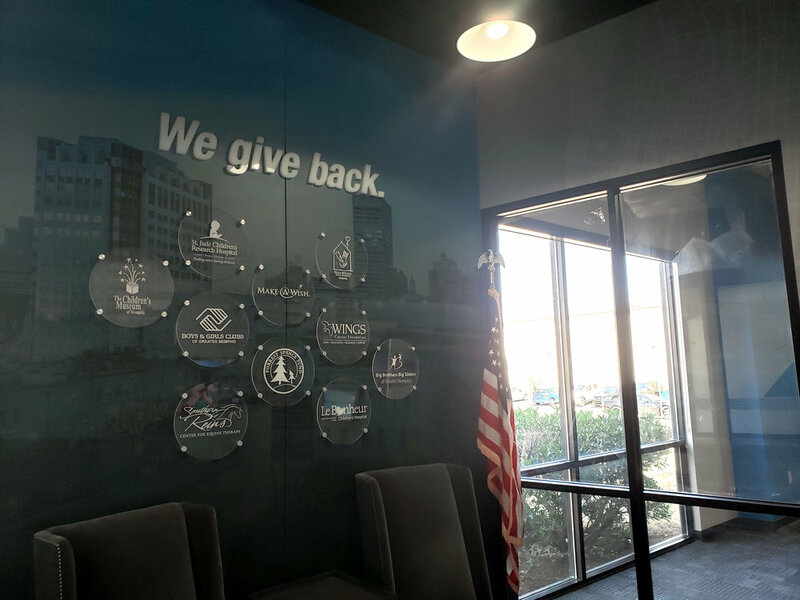 We are commemorating this achievement with a ribbon cutting ceremony at our newly renovated office expansion Thursday, April 11, 2019, at 11:30 a.m. 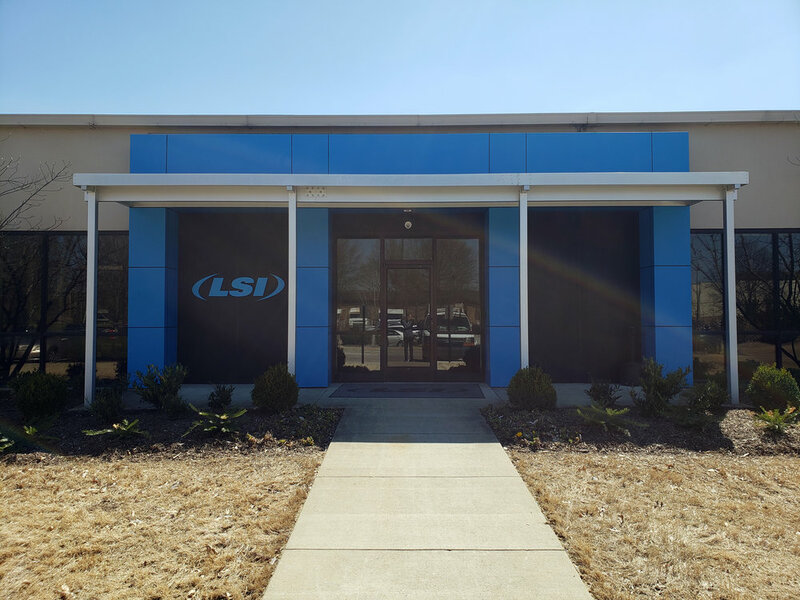 The 12,000 sq ft expansion is part of a strategic growth plan created to support multiple national contracts as well as the acquisition of new businesses which bolster our custom sign installation and maintenance offerings.